Chemtool recently introduced its newest high-performance metalworking fluid. 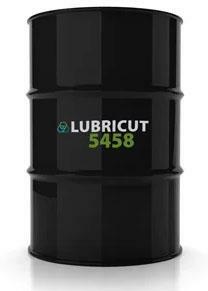 Lubricut 5458 is a chlorine-free, semi-synthetic-based fluid intended for precision applications of both ferrous and aluminum alloys. Formulated with the latest chemical innovations for lubricity, wetting and corrosion prevention, the fluid features a unique emulsifier and detergency package to avoid bacterial problems and hard-water soap formation. 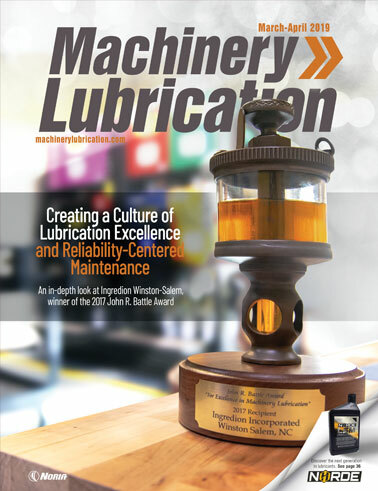 It incorporates a synthetic surface lubricant technology to offer comparable performance to traditional soluble oils containing chlorine, sulfur or phosphorus. Enhanced with specialized corrosion inhibitors, Lubricut 5458 provides corrosion protection/anti-staining properties on aerospace and automotive aluminum alloys. 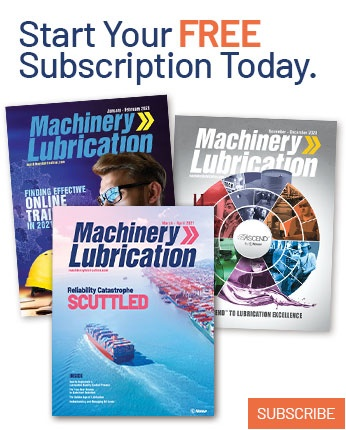 It also exhibits high boundary film lubrication and film strength on machined/ground surfaces and excels at maintaining tolerances and finishes at very high speeds and feed rates higher than 10,000 revolutions per minute (rpm). Sulfonate-free, the biostable chemistry maintains pH to eliminate objectionable odors. A unique blend of synthetic esters prevents the need for chlorine. The hard-water stable fluid is also able to sustain a stable emulsion for better wetting and lubricity. In addition, Lubricut 5458 is additive independent, which means tank-side pH buffers, emulsifiers and hazardous biocides are unnecessary. For more information, visit www.chemtool.com.